This is something different. An instrumental album, in the same league as Explosions In the Sky, some early Modest Mouse, and at the same time like nothing else but itself. Each member of this trio is a skilled musician, seeking to say things, or convey ideas that make more sense with sound. Articulation of complex ideas can be hard, when you don’t even know how to say what is on your mind. 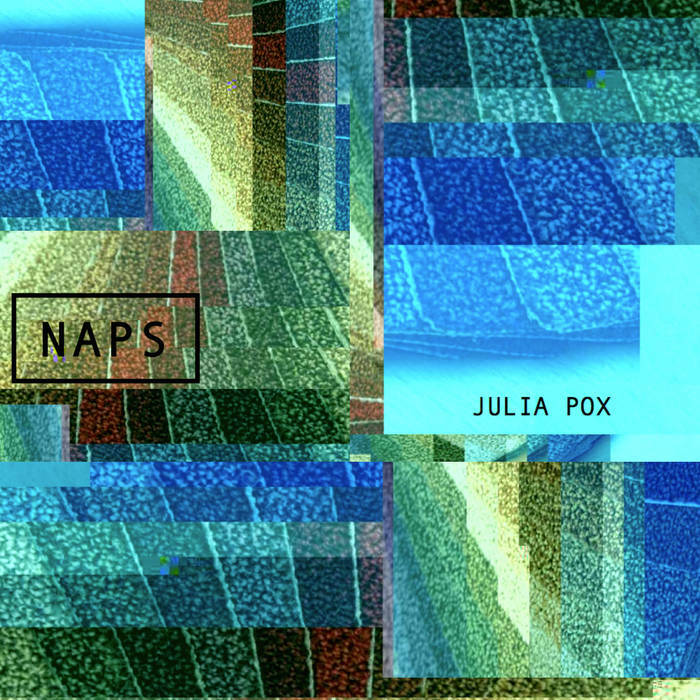 Julia Pox, with their elaborate constructions, big sweeping crescendos and far away, delayed riffs paints a riveting sky in my mind. Intermezzo, is by far my favorite song on the album. The other songs are all great in their own way, but this is the one where I just closed my eyes. I stopped trying to think of something to say about it, and just let the sound sink in instead. When it ended, it seemed like I had frozen in time for three minutes. I also felt like I had just had some sort of catharsis. The stress of my day washed away, faded back into the atmosphere. This is very uplifting album. If you’re going through a hard time, or just not having a good day, give this album a chance to change that.